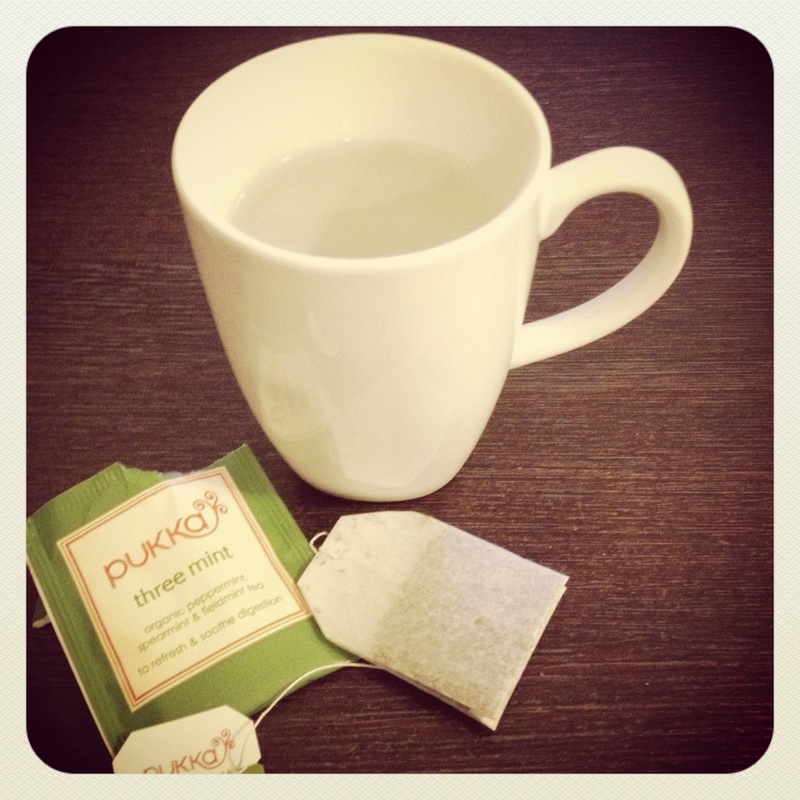 Sayers Style: A Great Stocking Filler: From Pukka With Love... Tea Tin! A Great Stocking Filler: From Pukka With Love... 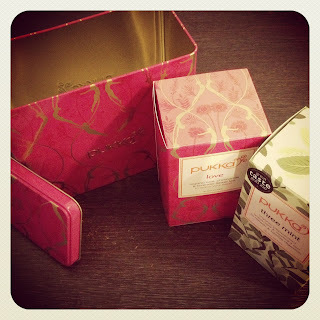 Tea Tin! Just wanted to make a quick post to tell you about a great idea for a stocking filler that would be perfect for a mother, grandmother, even a sister or just a tea lover! 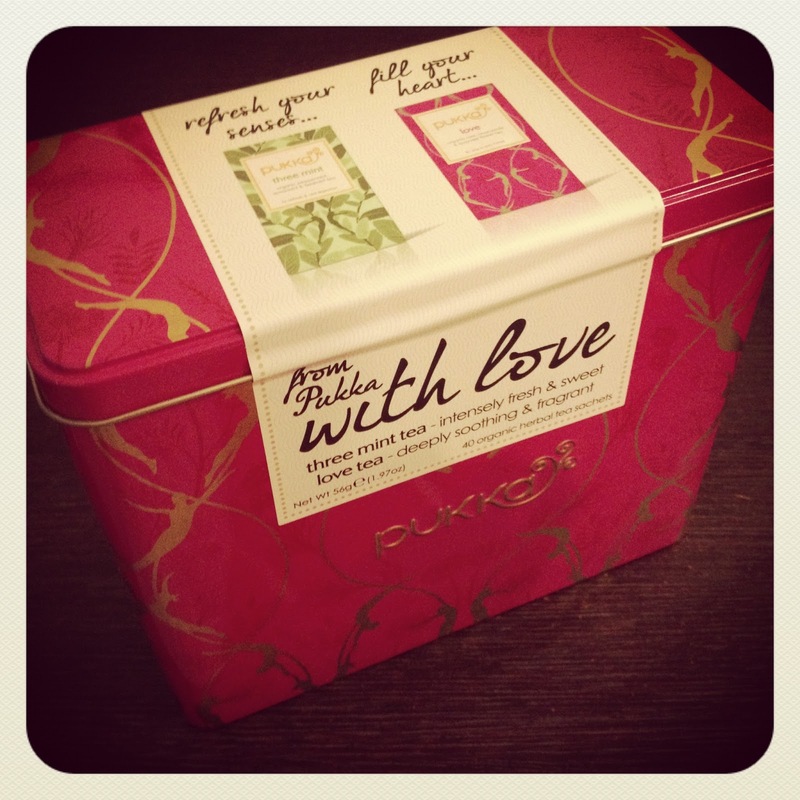 Its Pukka Herbs super cute tea tin... Pukka With love! In the Tin You get 40 Tea bags, 20 of the Love Teas, and 20 of Three Mint. Both come in small boxes which fit perfectly in the tin. You could not get any better packaging than this! and the best thing is that the tin can be re used after, perfect for storing your makeup brushes, or for use in the kitchen. Each tea bag comes indivisually wrapped which I love as it helps keep them fresh and also great for throwing in your handbag for on the go or bringing with you to work. They are also on a string so its no fuss, and no need to find a spoon in the bottom of the kitchen draw! The instructions say to leave the tea bag in for around 5 minutes to get the best from it, but its personal choice and I no a lot of people that would probably just leave it in! This tin retails for €9.99 (£7.99) so really affordable and a great choice for a stocking filler this year! 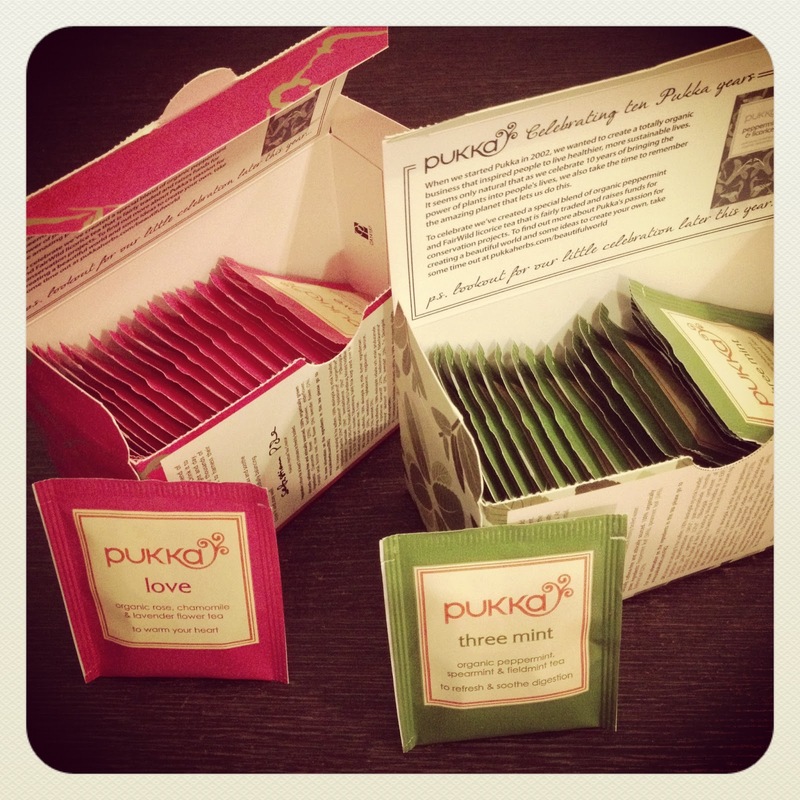 You can find it in independent health shops or on Pukka's website HERE! Have you tried Pukka tea? Do you think its a good stocking filler? Hey there, I just found you from the #bbloggers blog hop this week! 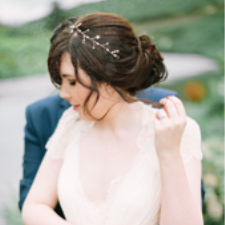 Your layout is gorgeous, I'm glad I came across your blog! 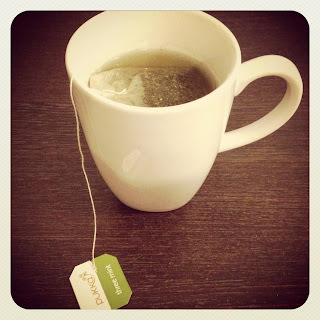 I adore tea, this looks like it would be right up my street. 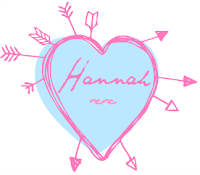 Consider yourself to have a new follower ;) let me know if you stop by my blog too! 100 Followers and Giveaway Reminder!